Bob Ekblad delivers a radical new reading of the Lord's Prayer by arguing that there are earthly power structures and allegiances that prevent God's kingdom from coming "on earth as in heaven." Drawing on his experiences in ministry with marginalized people and his understanding of the Bible, Ekblad calls the church to follow Jesus by seeking its own deliverance from these structures, and to recognize people on the margins as the most receptive to becoming agents of transformation. 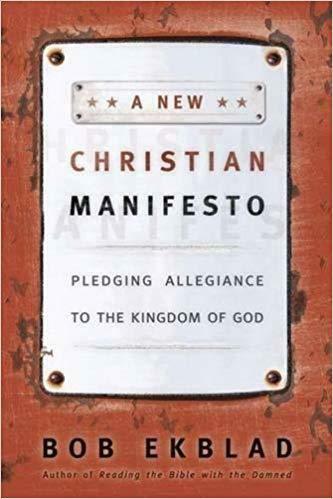 A New Christian Manifesto urges Christians to break down barriers to join Jesus in a movement that includes recruiting, healing, empowering, and setting out to achieve an ultimate victory of the cross.